In this episode, Dan and George discuss how they decided on the title of the Option Five podcast and give the origin story of Crema. Option Five is brought to you by Crema. Crema is a digital product agency that works with partners from top innovative brands to funded startups. Our team of creative thinkers and doers simplify the complex to discover the right solutions faster. In this week's episode, Dan and George discuss how remote and distributed teams work at Crema and share 9 best practices. 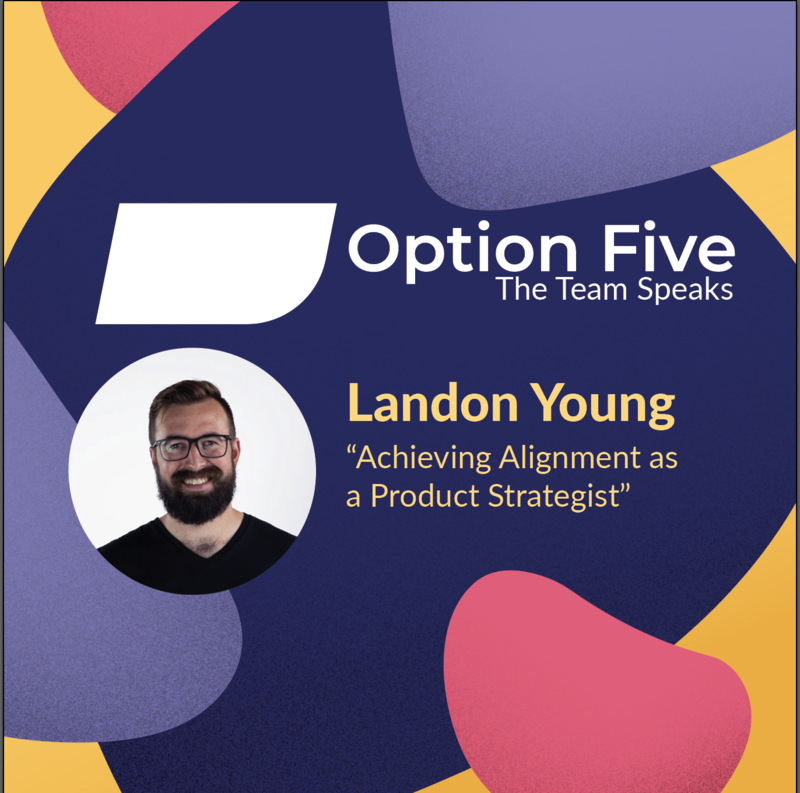 In this week's episode, Dan and George interview Landon Young and pick his brain about how he helps create alignment within a team as a product strategist at Crema. In this week's episode, George and Dan discuss how size affects level of structure, how to prevent team members from getting siloed within a product team, why customized professional development is the most effective, and more. 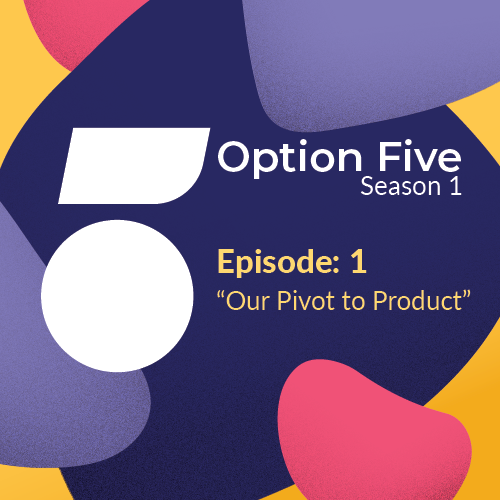 In this episode, Dan and George discuss Dan's recent trip to D.C. and dive into the main factors that can destroy a product team, including egos and a lack of transparency.